We are happy to announce the release of our new full-length album “Washoe.” We are offering up the new album in 3 formats: Digital Download, Physical CD, and Limited Edition 180 gram Vinyl (digital download included). 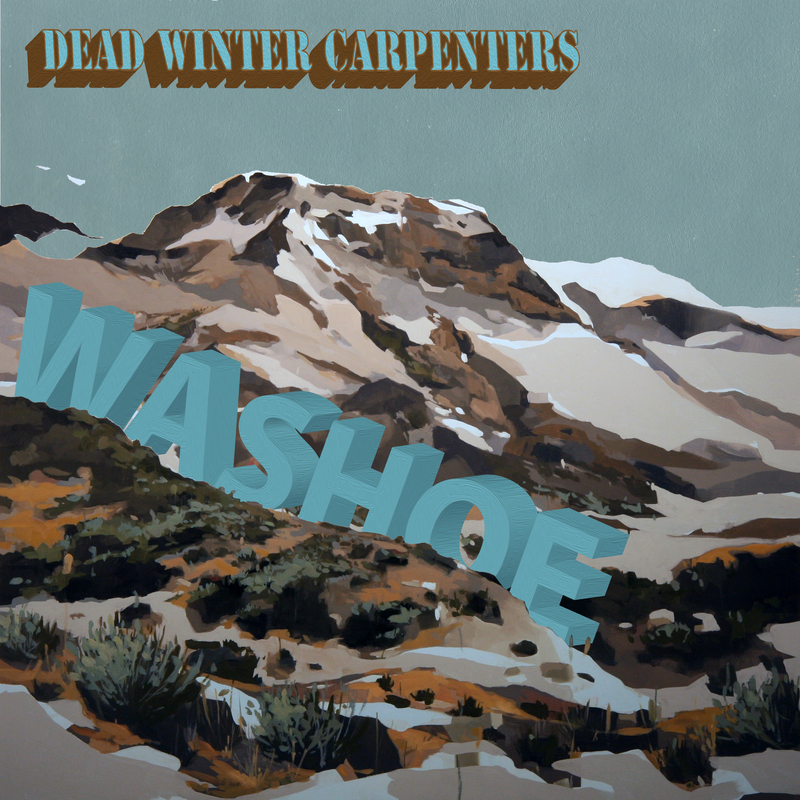 Washoe contains 12 original Dead Winter Carpenters tracks and was engineered by Kevin Bosley and co-produced by Zak Girdis and Dead Winter Carpenters. The album was recorded at Sierra Sonics in Reno, NV in July of 2015, and was mixed at Prairie Sun Recording in Cotati, CA in October of 2015. Mastering was done by Justin Phelps at The Hallowed Halls in Portland, OR. The painting on the album cover was done by Ahren Hertel, and the layout was done by Bryan Daines. Released 2/25/16. All Rights Reserved. © 2016 Dead Winter Carpenters. Support Local Music.